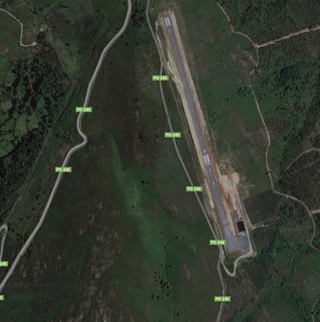 TIL: The abandoned airfield near my cousin´s hometown has an 889m long straight line. Its an abandoned airfield in the middle of nowhere. but getting a car in it must be really hard because the north entrance is locked, the south entrance is through a rough trail, i´ve only been able to get a quad bike in.